Power Trading is one of the primary objectives of the GCCIA interconnector. As per the GCCIA studies, the potential for power trading during 2015 was more than US$ 500 million and the more than US$ 25 billion (Net Present Value) for the 25 year horizon. The board of directors of GCCIA introduced schemes for 2016 to encourage power trading. Supporting the schemes, GCCIA prepared simple procedures for executing power trade transactions and visited all the Member States for holding sessions on power trading. In the year 2016, the power trading volume in GCC region has already registered 1,320,000 MWh with participation of five of the six member states in trading activity and concluding more than 15 contracts. GCCIA is now working on the development of power market in the GCC region. Towards this, GCCIA held discussions with power exchanges around the world having proven track record in handling cross border power trade. The first workshop in this regard was held with Nord Pool during 27th to 28th April 2016 in Bahrain. This workshop, attended by the member states, focused on the importance of power markets and the global experience. Having realized the potential of power trading in the GCC, GCCIA envisioned to implement a simple power exchange platform for the GCC region. 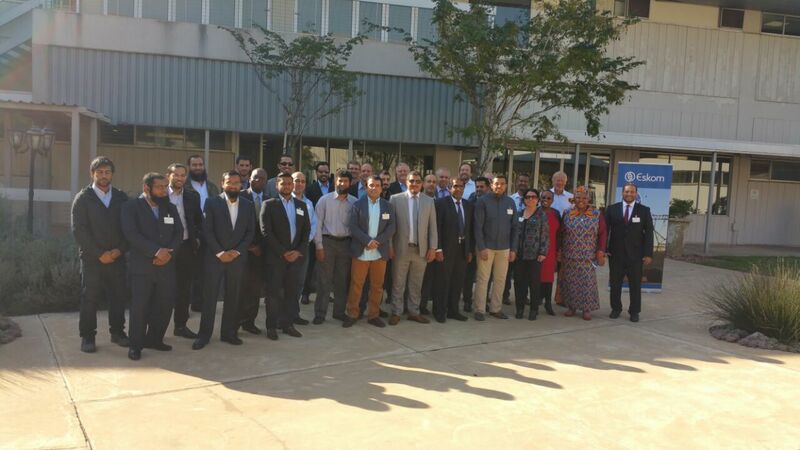 The power exchange platform on the lines of Southern African Power Pool (SAPP) power exchange, was seen as relevant to GCC Member States conditions. 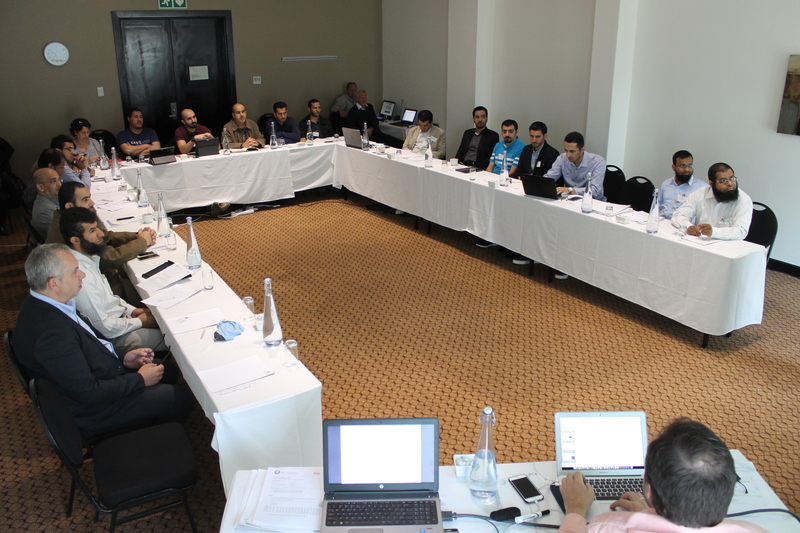 Accordingly, the second workshop was organized by GCCIA in conjunction with NordPool at Johannesburg, South Africa. The workshop focused on the SAPP experience and delivered hands-on training on the GCC Market Trading Platform (GCC MTP) developed by Nord Pool & EOH (developer of SAPP Exchange). The participants visited the head office of Eskom (South Africa’s only power utility) and had discussions with respect to the development of power market in South Africa and its challenges. The participants also visited the head office of EOH (the developer of market trading platform for the SAPP). 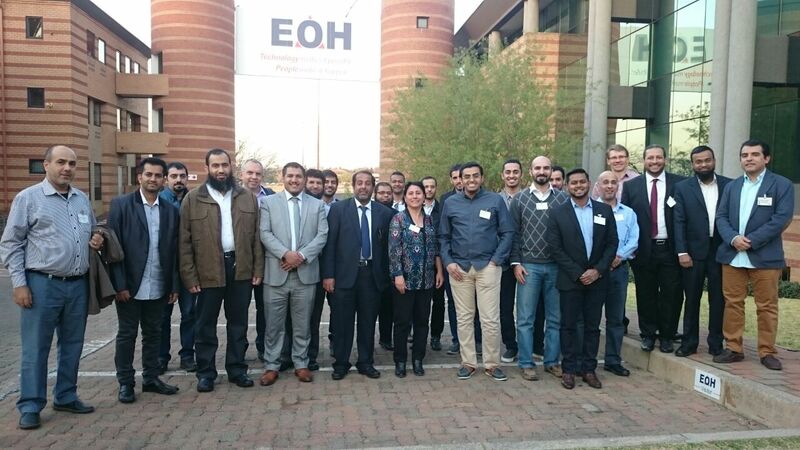 EOH would be developing the market trading platform for the GCC power exchange.